Resident Welshwoman Tina's picks of the month. ...not to mention in its previous forms all the way back into the 1990s. 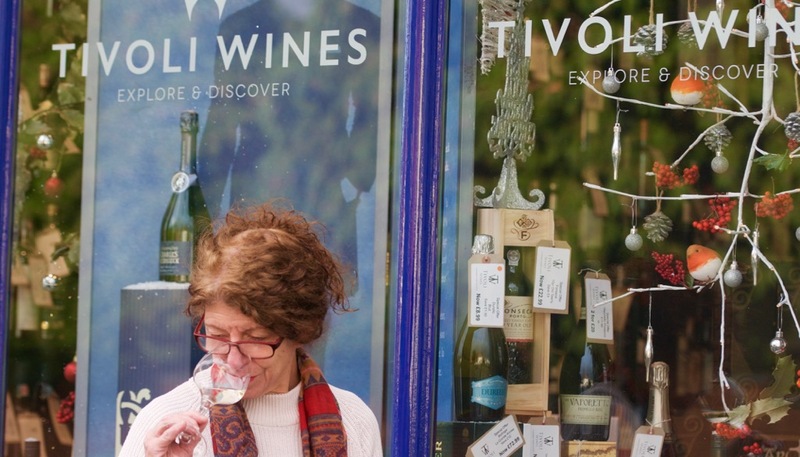 "I love the customer focus and interaction, providing knowledge and of course the wonderful wine everyone deserves to drink. The biggest thing is trying all styles as you get to understand structure and quality."